Weekend Valet is offered for Passyunk Avenue at the Singing Fountain across the street from the restaurant. Broad Street Subway is a few blocks away. The 23 and 29 bus are on the corners in front of the restaurant. NOORD eetcafe is a classic BYOB bistro with a Dutch and Northern European focus. 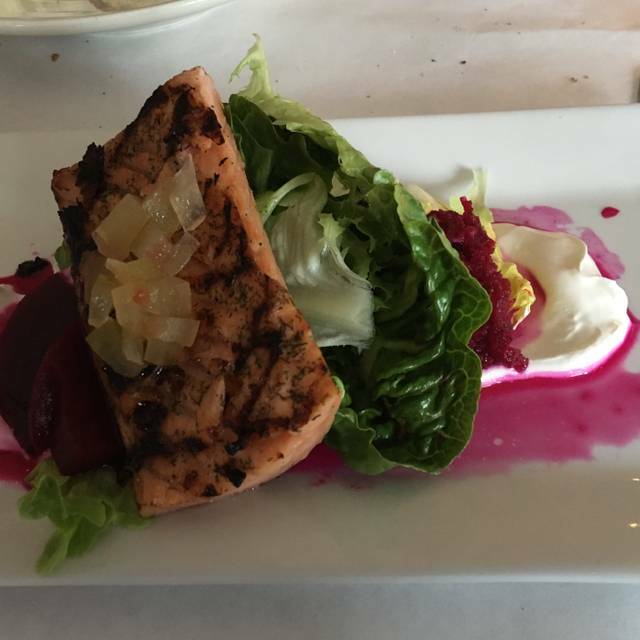 We feature locally farmed produce and meats whenever possible; served in a relaxed friendly setting. All breads and desserts are made in house. We also smoke and cure our own fish and meats. We want you to feel like you are coming to our home for dinner...and you bring the wine. Great service, awesome ambiance, and that Mustard Soup! Our Noord experience was a delight thanks to the welcoming kindness of Chef/owner Joncarl. He accommodated our every need and provided us with delicious brunch dishes! We would definitely recommend this restaurant! We have been dining here occasionally for the last 6 years and have never had a disappointing experience. Always something interesting on the menu that you have never tried, and all entrees are of high quality and taste. Terrific wait staff and great bread. Amazing restaurant. PERFECT service. Food was off the hook great. Exceeded our expectations. We were visiting from nyc and found this little gem. The food was spectacular and Louis our waiter was wonderful. My wife and I had a great time. This is one of our top 3 favorite places in Philly! Amazingly unique menu, BYOB, wonderful owners, attentive staff, and great vibe. This was our first time going to a Sunday brunch here and we loved it! All the windows were open giving that indoor-outdoor vibe and allowing in the fresh air on a sunny 70 degree day. The virgin Bloody Mary's were amazing and we were obsessed with the Keshi Yena. It took us forever to decide what to try and we can't wait to do it again soon! This place is INCREDIBLE. Like food alone is amazing, get one of the hash dishes!, but they made us feel like the most important people in the restaurant. Flawless service, so friendly. Really robust brunch menu and I love the byob policy. Great outdoor seating. Honestly my new favorite brunch place in Philly. I already have another reservation booked!! All-around wonderful. Will absolutely be returning! The food was super delicious! I definitely will go again and have already recommended the restaurant to friends. We love Noord. The food is amazing, consistently delicious, a little surprising, always a delight. Louis always makes us feel at home, and JonCarl and Bob feel like long-lost brothers. A true gem among Philadelphia restaurants. We went here for brunch and the food and service were incredible! Definitely a change up from your typical brunch menu items, but so unique and everyone loved their dish! We’ll definitely be going back! Also, BYOB is always a plus! Noord is one of our favorite restaurants. 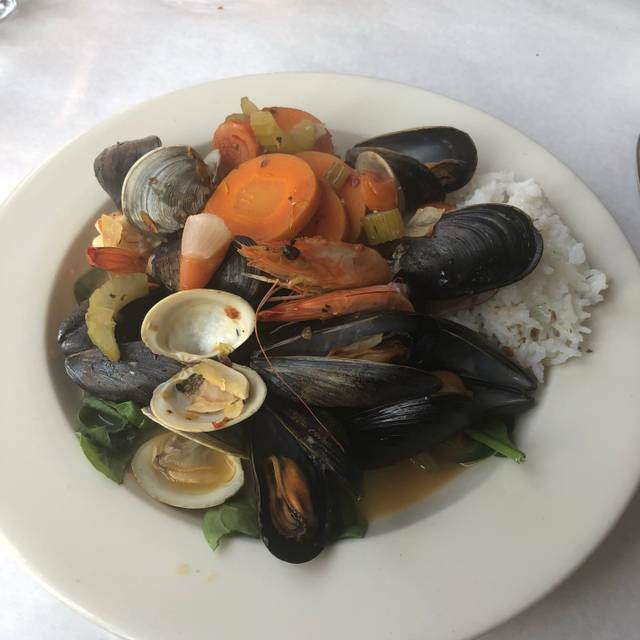 The food is always incredible, and the wait staff even better. Hits the mark in every category. In from Jersey for concert and overnite stay. Have been to Philly many times but never ate in Passyunk district. So I took my Dutch wife here for our first time after reading great reviews all over and it lived up to the billing. We both loved it. 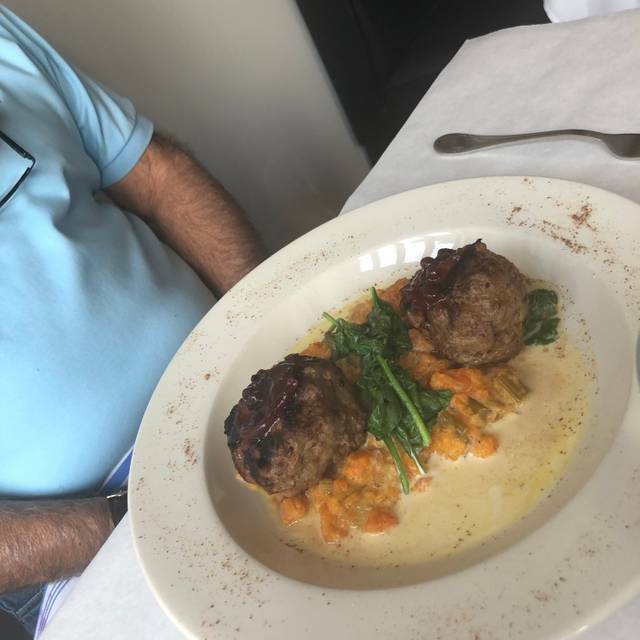 Great amazing food, generous portions, super friendly and attentive wait staff and co owner came over several times to make sure all was good. The food is very different but the presentation and taste are incredible. I wanted everything on the menu and will absolutely be back for more. BYO is nice plus. No kidding here, this was one of the best food experiences I have ever had. Went to brunch there with a group of friends for my birthday and absolutely had the best time. The food was excellent and the staff was pleasant. BYOB so we crafted our own mimosas with help of their orange juice carafes. There was something on the menu for everyone. By far one of the best places for brunch in Philadelphia. Book early! Such a warm friendly greeting and tableside concern for our meal. Wonderful place with lovely tasty unique offerings! Delicious breakfast, great service, highly drinkable coffee; be sure to make a reservation, and try the Dutch French Toast. Great food, stunning bread, lovely dessert. A Valentines dinner rescheduled as a Sunday brunch to accommodate dietary issues. Was delicious and fast service. One of the 3-4 best restaurants in Philadelphia. Amazing food and service. Always a delicious and hearty meal here! The service was excellent, as was the food. 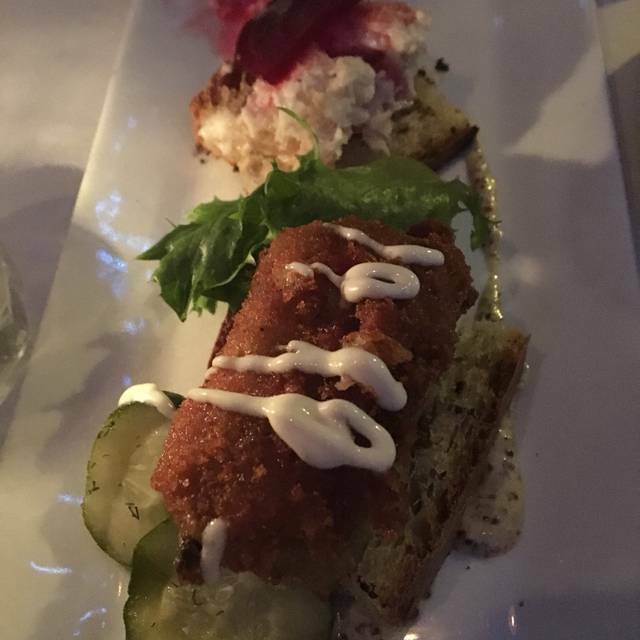 The appetizers, including the Smorrebrod, were my actually my favorite. The portions were nice so we were able to pass them around the table. From the moment we walked in, we were greeted by our fantastic server who provided us full attention throughout the night, and helped guide our food decisions. Everything about the experience was great, and we will certainly be returning. Excellent place that I would definitely recommend. My husband and I had three different dishes to share. 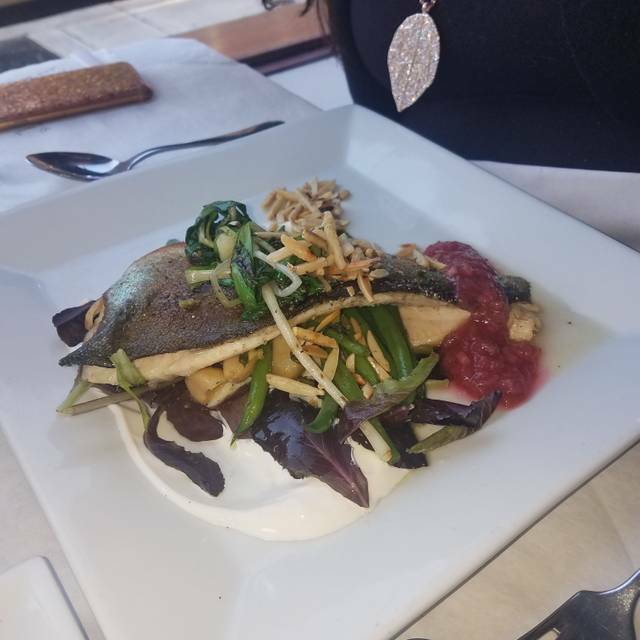 1- The Gravlax, which was a smoked salmon with beets and watermelon grind; 2- Smorrebrod had three different smoked fish (smoked cod...etc) with bread and greens and 3- their cod special for the night which we replaced the fried potatoes for salad. The special dish came in a pot with cod and some kind of white cream....very delicious and on the side was the salad. Out of the three, I would go back for the Smorrebrod and the cod entree for sure. We also had their decaf coffee which was a French press. That was nothing special. The service was great too and we didn't have to wait for very long to be served. It is also a BYOB. It was a very pleasant evening and I am glad we gave it a try! We went for restaurant week, having wanted to try this restaurant for some time. We were expecting a sort of buttoned down Scandinavian experience, but were pleased to find a warm and inviting atmosphere. We were greeted by a large hunk of charred fennel bread with compound butter. Then went on to a Brussels sprouts first course—a generous serving with carrots and golden raisins and spices, on a bed of seasoned creme fraiche. 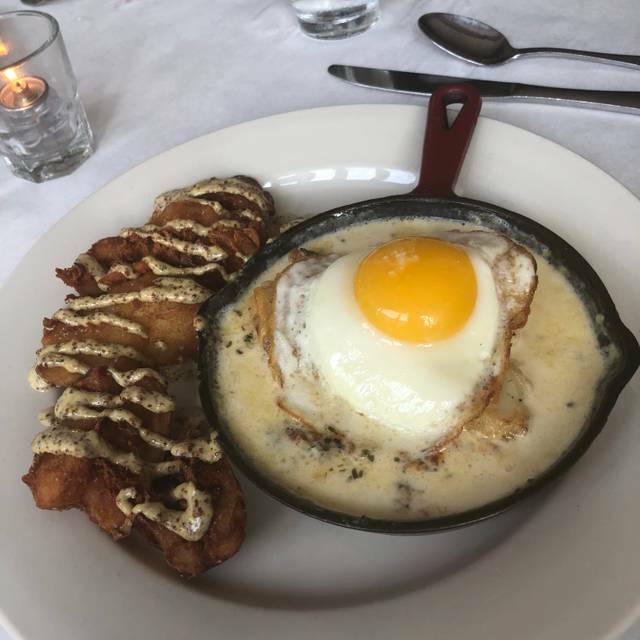 Next, on to a delicious cod dish served in a small enamel skillet—perfectly seasoned with creme and cheese, accompanied by smashed potato, deep fried, and then whisked with grainy mustard with horseradish. 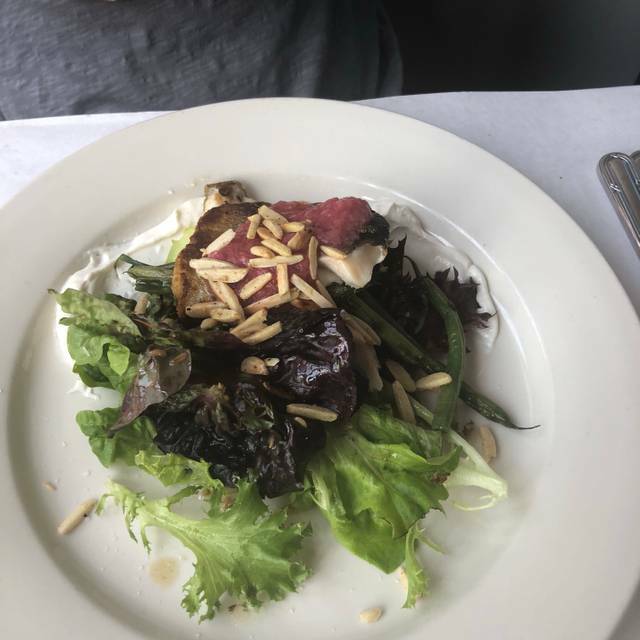 We also ordered the vegetarian entree, which was a delicious, large dish with acorn squash, various veggies, and goat cheese. Pear/cranberry bread pudding for dessert. So much amazing food! A great value. A real gem - will go back again and again!! Lovely space, great food, superior well prepared service. BYOB makes it perfect!! Noord never disappoints. It is always a fun, friendly atmosphere. You feel like you are walking into a friend's home for a delightful evening of fabulous food and laughter. I went with a friend for Restaurant Week and everything was delicious (and big portions too)! The service was great and I would definitely like to go back sometime. Restaurant week set menu was totally delicious. Could have used warmer coffee but we made do. Very friendly service. 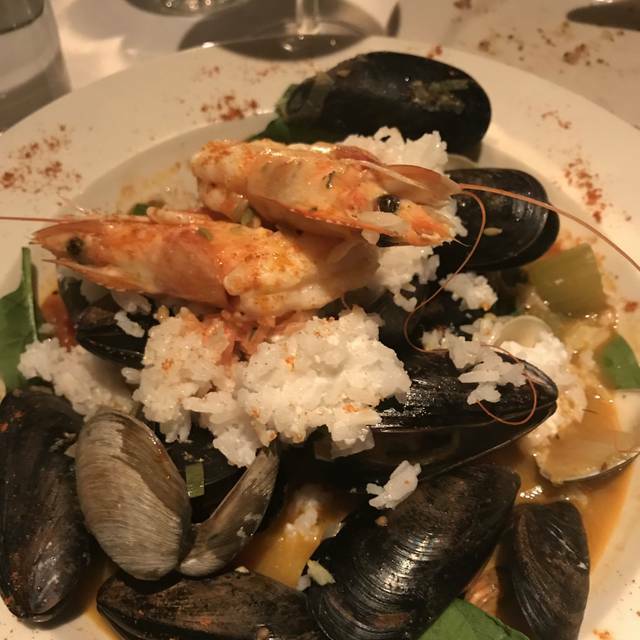 We took my Mom for dinner during East Passyunk restaurant week and we had a fabulous time! You cannot beat the personal service at Noord, and the food is to die for. Even though it was restaurant week, the food was still as delicious as it is during the rest of the year. I can not recommend Noord enough and I can not wait for Joncarl’s next restaurant to open up! Recently celebrated our friend's engagement here - they come here every East Passyunk restaurant week, so we came along this year. Biggest takeaway was that everyone at Noord treats their customers like family. Countless times we saw the chefs and servers go out of their way to make everyone feel comfortable and special. Our server, Tom, was hands down the best server we've ever had - he really made us feel loved, treated us like royalty, and had us laughing the whole night. The food was one of the best in the city and the atmosphere is intimate. Everything was firing on all cylinders and we will definitely be back many times! Thank you Noord for such a great experience! Went during restaurant week to try it out and it was fabulous. Can’t wait to go back again and again. One of my favorite places in Philly now! Don’t discount this restaurant week menu—it’s packed with flavor. The cod was amazing! Don’t miss out on the bread pudding either. Delicious! Louis, Bob and Joncarl made this a night to remember. Thank you! Went w/ friends. Had great time. 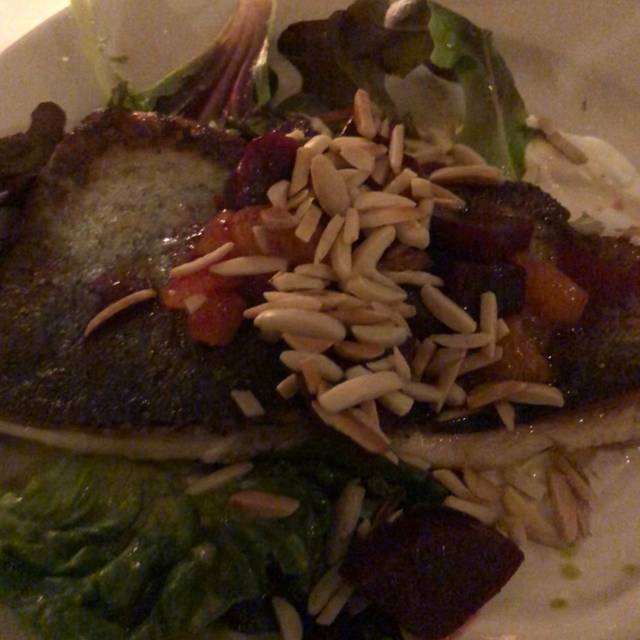 I’ve always heard great things about Noord & I was very happy to be able to dine there for restaurant week. The food was delicious & I would happily go back. Food is interesting and amazing... but the service and neighborhood ambiance is the best!